We are the same as always, you already know us. We always go forward with passion, to continue growing and improving ourselves. We have changed on the outside, but we want more: we also want to improve inwardly. That’s why we are presenting our new corporative image, much more in line with who we are: a young, stylish, and dynamic company. This image wants to represent the step forward we want to take as a company: a great leap towards the future to deliver more innovation and quality. And on the inside… we are also changing: we are moving! 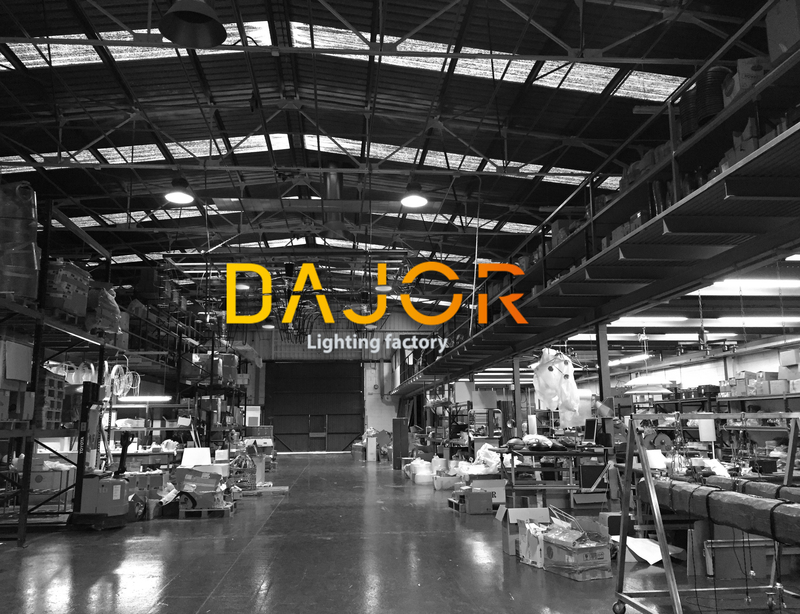 We are finishing the transfer to the new headquarters, with bigger and spacious facilities that are totally equipped with state of the art technology in order to manufacture your lighting products in the best possible way. Welcome to the new DAJOR.